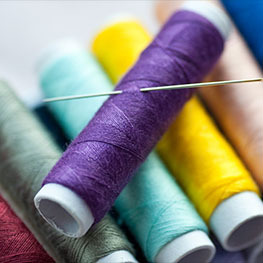 The Quilters Studio, a local fabric store in Fairfax, VA with an extensive international online store including quality sewing and quilting fabric, notions, kits, patterns and books. Janome, Elna and Handi Quilter dealer of machines. 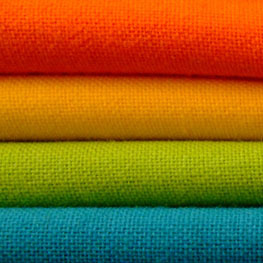 We offer a selection of warm and wonderful Fall fabrics! Soft Books are a wonderful gift! Holiday fabrics are in the store now! Receive a monthly, seasonally curated Hoffman Bali Batik FQ bundle ($45.99 retail). As a member you receive the bundle at a 20% discount plus a digital link for a pattern. You must join for the entire year to receive the discount and pattern download. 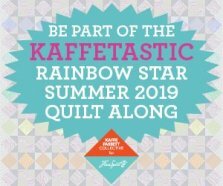 Register ($15) to be part of this wonderful program that runs June 3 - July 15, 2019. 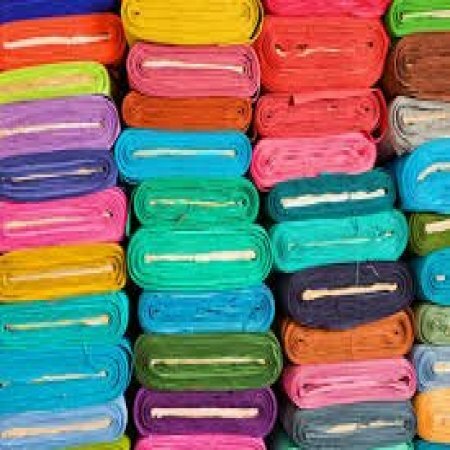 Fabric can be picked up weekly in the store and pattern comes to you as a digital download. Register early and receive a FREE Swag Bag. To enroll in our classes, you can visit the store, call us at 703.261.6366, or enroll online. The class Supply List is available 1-2 weeks prior to the class date. Our Class Policy is under the Classes tab. Thanks for enrolling! We are exclusive dealers for Janome and Elna Sewing Machines and have many of their machines featured in the store. 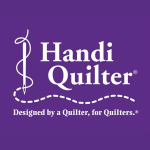 We are Dealer Reps for Handi Quilter and have all machines that they offer at the store. Please let us show you everything these machines have to offer. 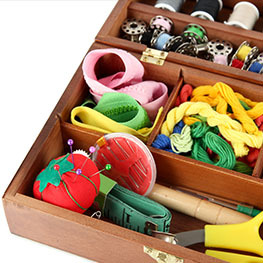 We also offer Arrow and Kangaroo Sewing Cabinets. These tables and cabinets really offer a lot of versatility at a great price point.